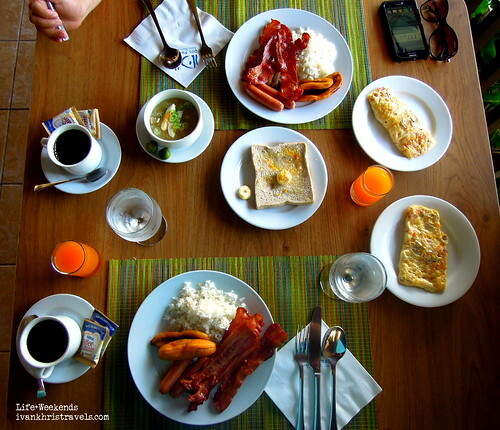 This Puerto Princesa Food Diary was compiled to help travelers find the best food as well as popular restaurants when they are in Puerto Princesa City. This guide, however, is not exhaustive and does not include hole-in-the-wall restaurants as well small establishments in the public market. 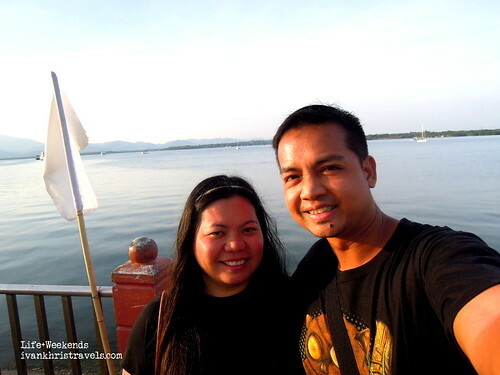 Puerto Princesa City is not just for adventurers and urban roamers. It is also a recommended destination for those who are gustatory thrill-seekers. Food and travel invariably go together. 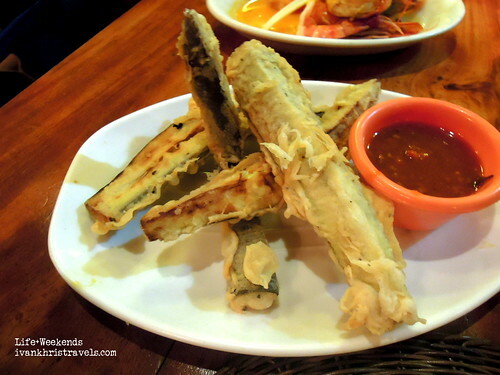 To taste local signature cuisine is to have a bite of a region's culture, heritage and way of life. 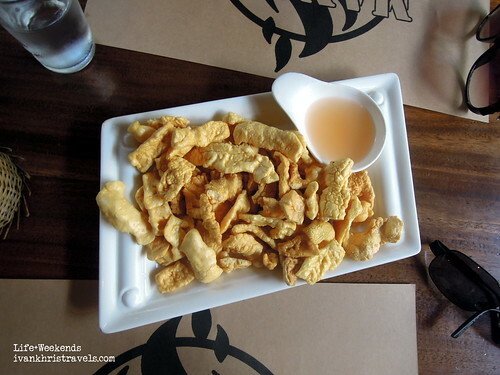 When we recently visited Puerto Princesa City, we discovered that it had a lot to offer in terms of food, both exotic and familiar. We found out also that one of its biggest agricultural crops is cashew, thus expect to find cashew nut products in most pasalubong (souvenir) shops around the city. 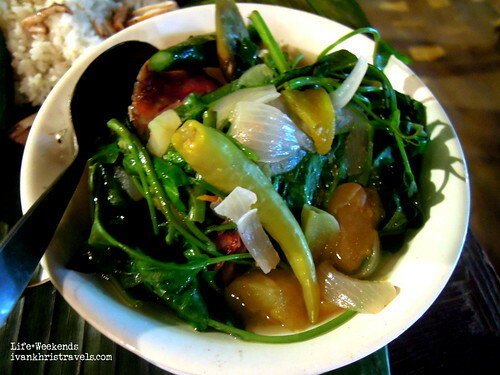 Perhaps Puerto Princesa's, or the whole of Palawan's, most iconic dish is the Tamilok (Toredo Navalis) or wood worm. 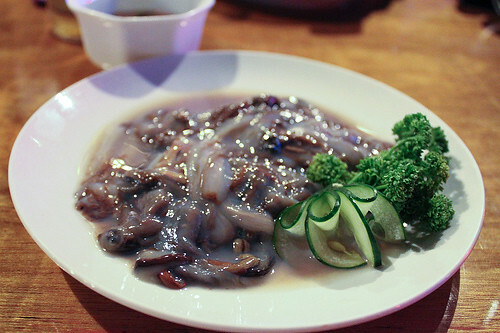 While most people might feel squeamish with the idea of eating worms, tamilok is actually a type of mollusk. Hence, the similarity in taste to oysters. This wood-burrowing mollusk lives in and feeds on dead mangrove tree trunks. As such, tamilok gatherers are always on the lookout for dead, fallen mangrove tree trunks along rivers and sea sides. Once the tamilok is taken out of its burrow and exposed to air, it quickly changes color from white to bluish. Tamilok is traditionally eaten fresh, soaked in vinegar and seasoned with a little salt, crushed pepper, chilies and garlic. 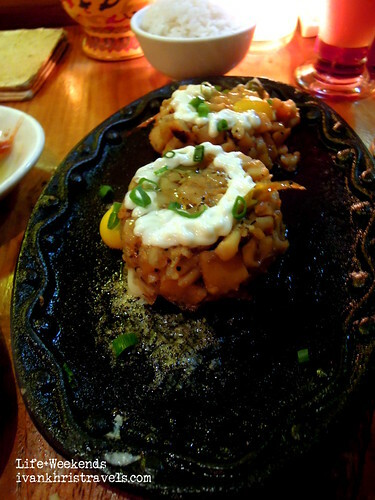 Most restaurants, however, have found ways to prepare tamilok to cater to those who prefer to eat it cooked. 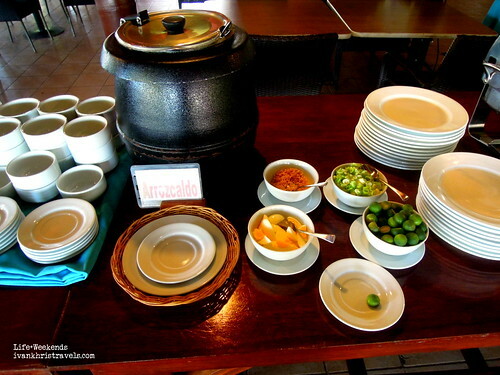 Tamilok is also made into sinigang (sour soup with vegetables), fried or breaded. 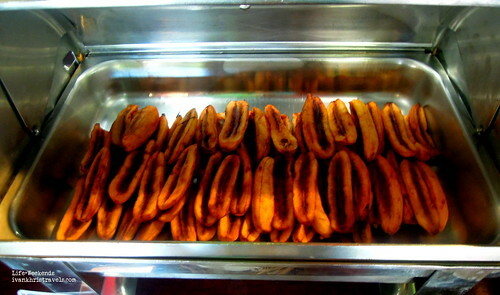 For those who are adventurous and would want to try it, tamilok is available in most restaurants around the city. 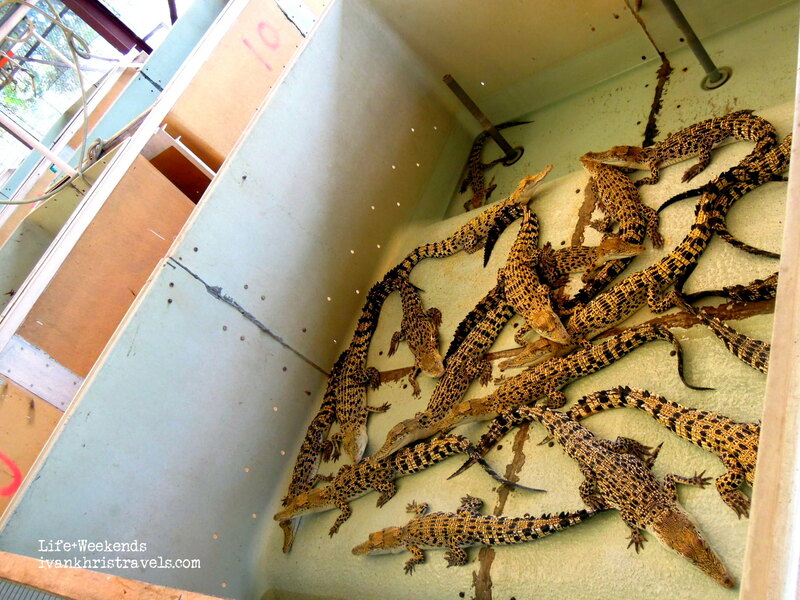 We were told by our guide during our City Familiarization Tour that one of the most sought-after meats in Puerto Princesa is from crocodiles, not from the wild but supplied by the Palawan Wildlife Rescue and Conservation Center. 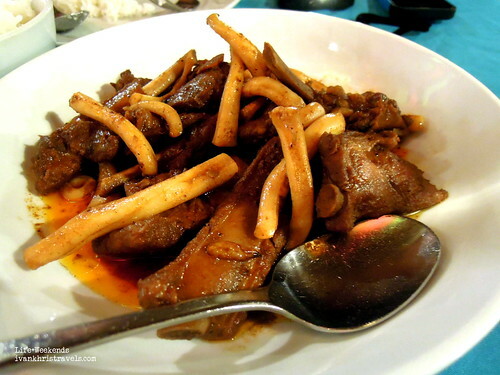 Crocodile meat is usually made into sisig, adobo or simply grilled. 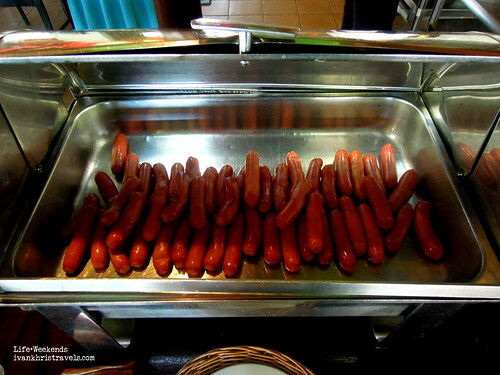 It can also be processed into longganisa (sausages) and tocino, and can be bought frozen at the conservation park. Crocodile meat tastes just like ordinary pork or chicken meat when seasoned and loaded with spices. 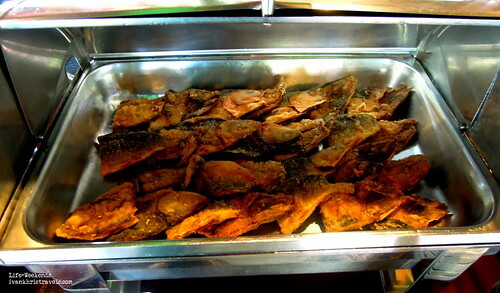 This is Puerto Princesa's way of preparing danggit (rabbitfish), which is to marinate the fish in herbs and spices. 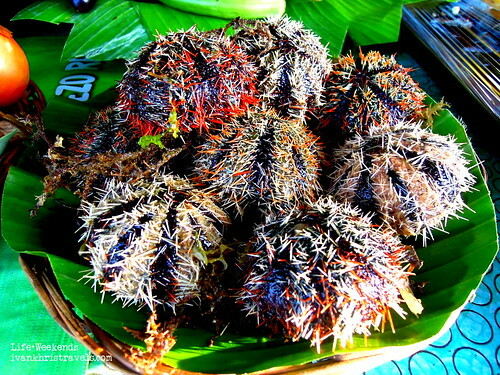 The danggit is then partially dried under the sun which allows it to retain its flavor while giving it that delectable crunch when deep fried. 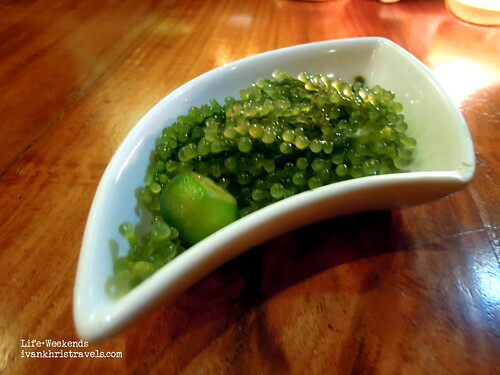 When I initially asked what lamayo was, I was informed that it was a variety of danggit but upon researching, I learned that it was a type of fish preparation. 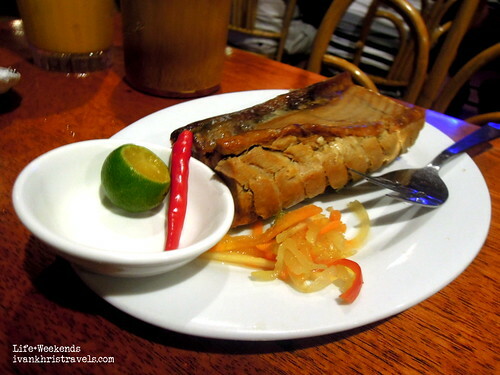 It's really similar to how daing na bangus is prepared -- butterflied, marinated and dried. Aside from danggit, bangus and tilapia can be made into lamayo. 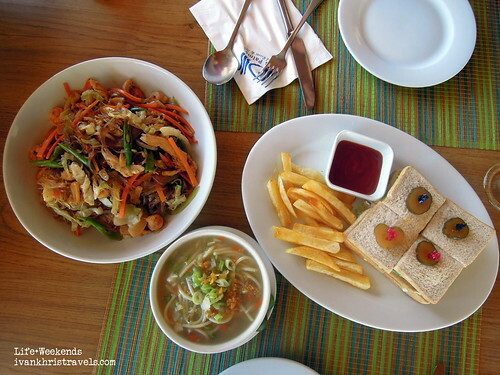 To have a bite of Puerto Princesa's exotic and popular dishes, here is a run down of well-known restaurants in the city. Incidentally, three of these are just located along Rizal Avenue. In order to get to any of these eateries, just hail a tricycle and they will bring you to your destination for just Php20. To go to Dos Palmas, however, you would need to ride a boat. While it seemed out of place because of its Ilocano name, it's a charming little spot adorned with local decors. 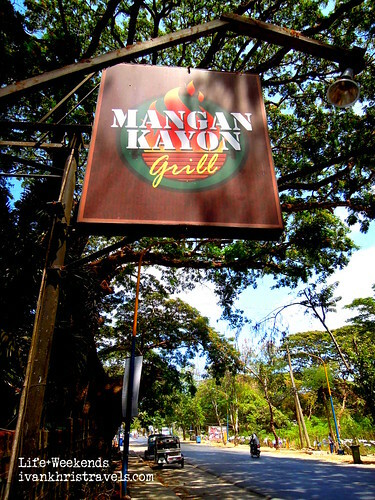 Mangan Kayon (“Kain kayo” in Tagalog and “Have something to eat” in English) is a "bahay kubo" restaurant with the main hall divided into small partitions so that diners are given a little privacy when enjoying their fare. 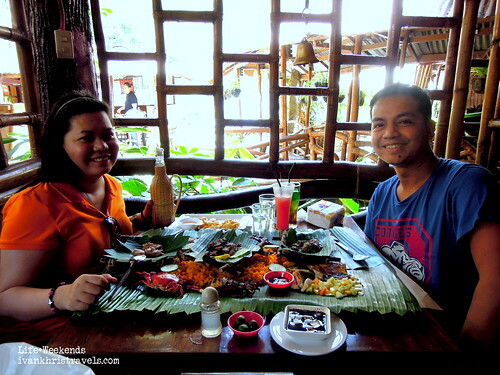 Food in Mangan is definitely Filipino and they are best known for their boodle fight meals consisting of grilled fish, crabs and shrimps, vegetables, grilled and adobo pork, salted eggs and a side salad. You may also opt to upgrade your rice into java rice for an extra flavorful meal. 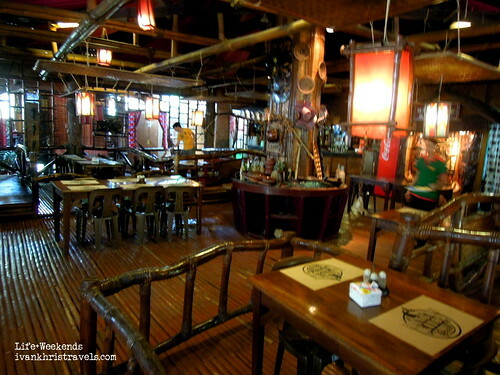 One of the more famous restaurants in Puerto Princesa, Kinabuchs Grill and Bar serves both local and Western dishes. They specialize in grilled seafood and meat. 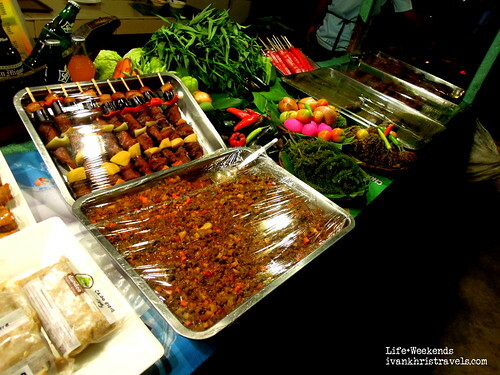 Here, they also prepare tamilok in a variety of ways -- fresh, fried, breaded, adobo, and sinigang. 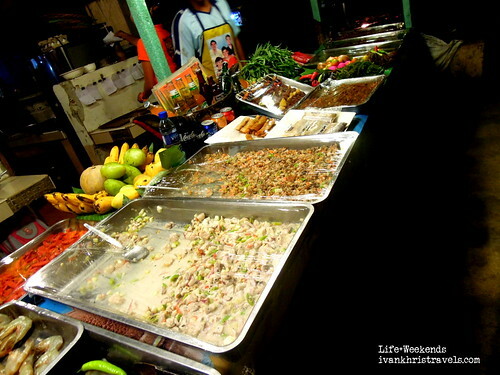 Order a plate of crocodile sisig if you want something different to pair with your beer. 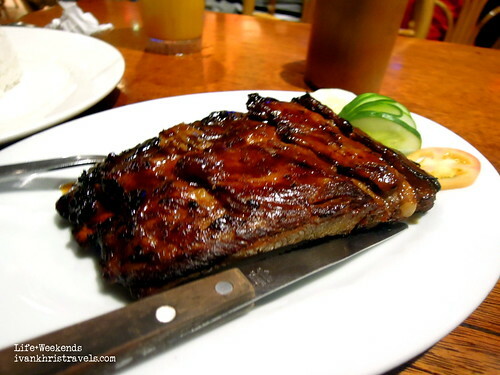 Try also their baby back ribs and grilled tuna belly. The place gets really busy at night because they also serve beer and other alcoholic drinks. 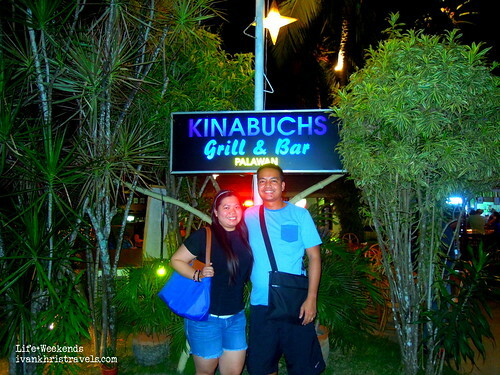 Kinabuchs is probably the best seafood restaurant in Puerto Princesa City because of its extensive offerings. 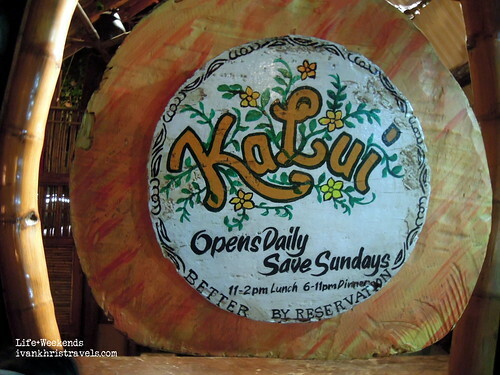 When in Puerto Princesa, never miss KaLui Restaurant. It's really a semi-fine dining restaurant and art gallery rolled together. Before entering, you will be politely asked to remove your footwear which you will have to deposit in small wooden drawers at the entrance. The floor is polished wood and bamboo, eliminating the need for shoes. It's also an old Filipino practice to remove one's footwear when entering another person's house or bedroom, as a sign of respect and so as not to tarnish the floor that had been painstakingly polished to a brilliant shine. Menu is limited, usually with different set meals per night. 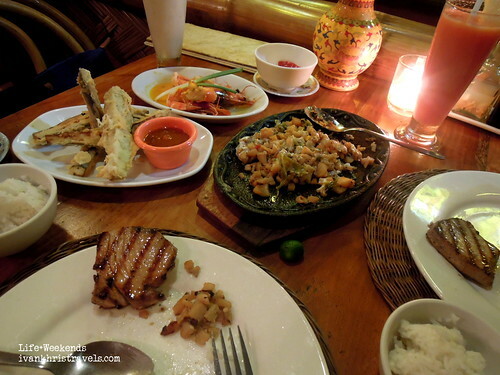 Food is a fusion of Filipino and Western. We ordered the Kalui Special of the Day Set which consisted of fish steak, prawns, veggies of the day, fish roll in coco cream, rice and starters. 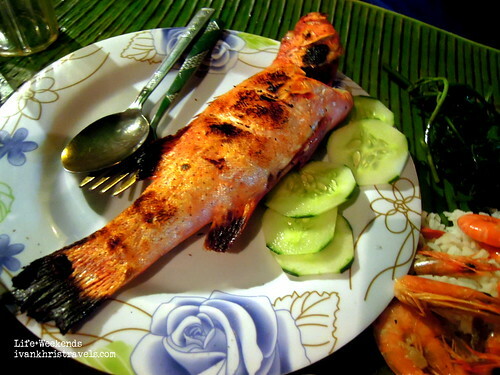 We also consider KaLui Restaurant as one of the best seafood restaurants in Puerto Princesa City. For art enthusiasts, prepare to have your artsy cravings satisfied with different paintings and beautiful wood carvings that adorn the entire place. 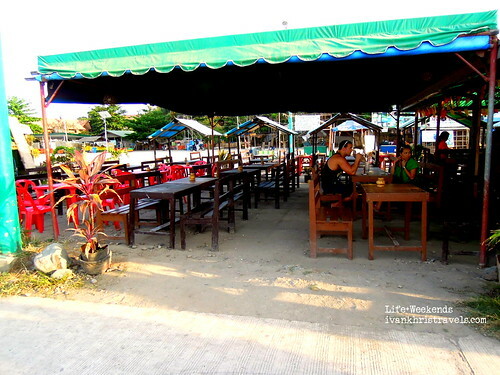 Baywalk is located near the port area and is host to a strip of restaurants and bars. The place used to be occupied by informal settlers until a large fire gutted the whole neighborhood, forcing the community to evacuate. It has since been transformed into a bustling park with benches, restaurants and bike lanes, very similar to baywalk along Manila Bay. Dining style here is "paluto," which means diners would have to choose from the various fresh fish and seafood on display and restaurant personnel would cook it based on customers’ liking. They also serve fresh uni or sea urchin but judging from the way these are displayed sans ice, you might as well just have these grilled than eaten raw. 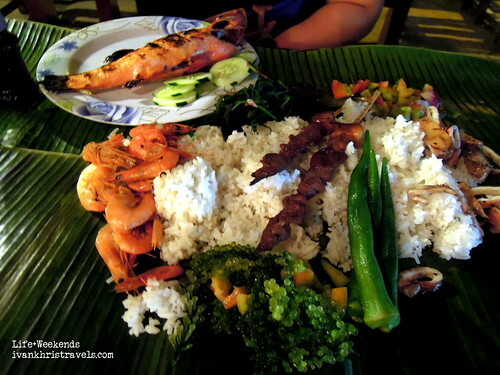 For those with big appetites, get the boodle fight set meals. 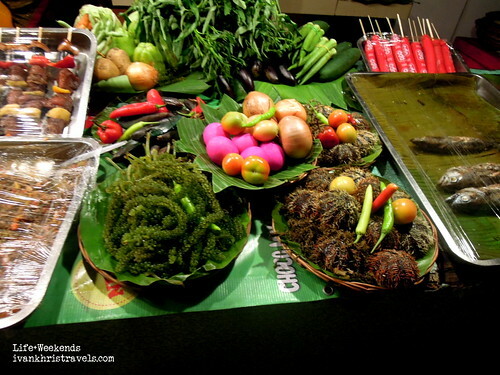 This filling meal is composed of seaweed salad, a bowl of soup made from fish of your choice as well as various vegetables, grilled fish and meats, mussels, vegetables and lots of rice, all spread over a large sheet of banana leaf. 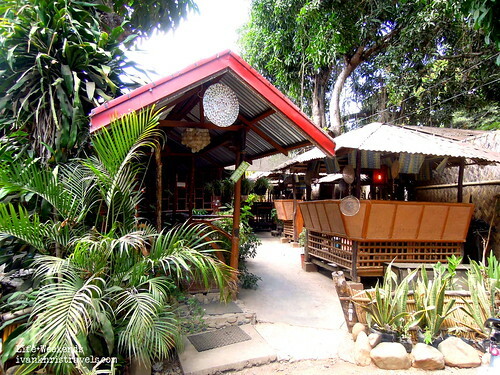 Food here is surprisingly good, definitely worth a visit when in Puerto Princesa. The place is also a good escape from the hustle and bustle of the city after a day of touring. It may sound inconvenient to go to Dos Palmas but it's really worth a visit. 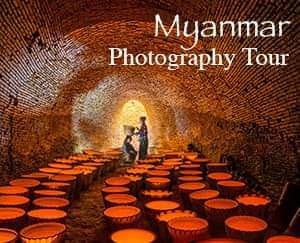 If an overnight accommodation is not possible, they do offer day tours. 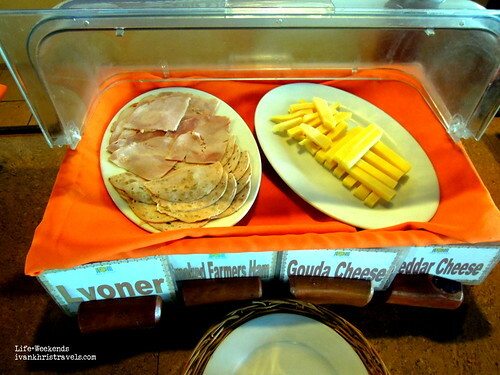 Dos Palmas offers one of the most affordable hotel food that we have had. Nevertheless, quality and quantity are never compromised. Servings are huge and flavorful. It was here where I tasted a unique version of halo-halo in which the ice is made of milk. 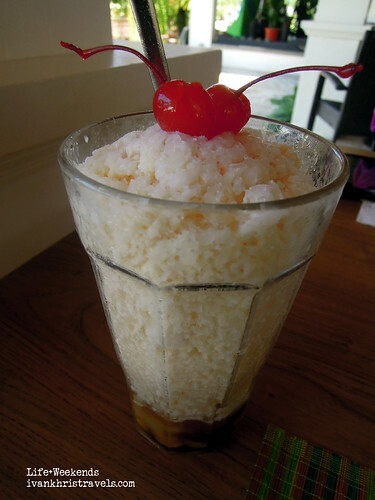 This halo-halo was really smooth and a lot creamier than one made with regular shaved ice and evaporated milk. 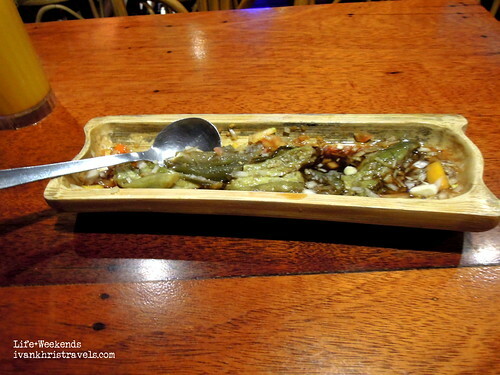 I asked the server why it was served that way and she said that foreigners are unfamiliar with how to eat halo-halo. Most of the time, they consume the dessert without mixing the concoction together hence, failing to enjoy the full taste of the halo-halo. This problem is eliminated when the ice is made from milk because it is already flavorful when consumed as is. 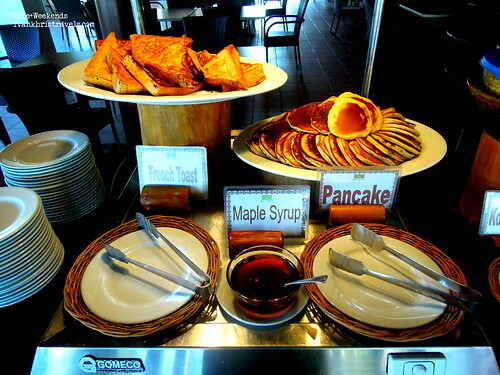 Dos Palmas’ breakfast buffet is likewise notable. 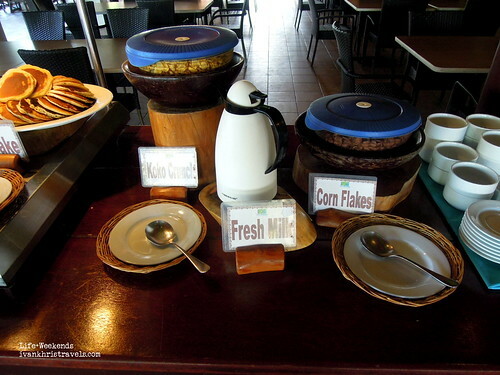 They have bacon, sausages, eggs, fish fillet, rice, bread, pancakes, cereal, milk, coffee and fresh fruits. It was also here where I tasted Palawan yogurt. This type of yogurt was a lot more sour than the regular commercial variety. To enjoy this, drizzle a little honey over it to balance the taste -- sweet and sour. 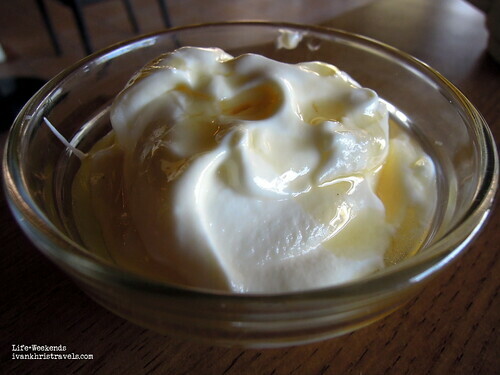 The contrast of sour and sweet made this yogurt enjoyable to eat. 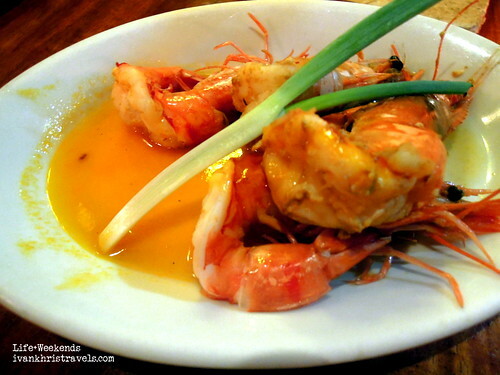 Puerto Princesa's ability to tickle the taste buds of both daring food adventures and regular foodies makes it not just a popular tourist attraction but a worthy culinary destination as well. 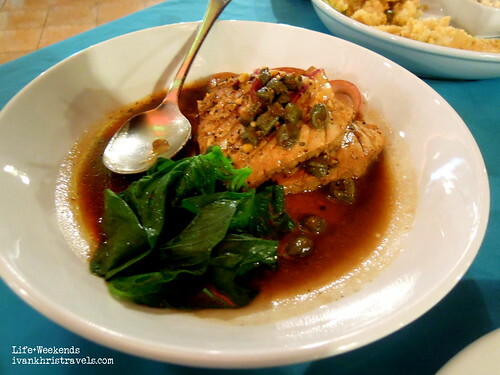 When in Puerto Princesa, be a little bold and try the various gastronomic delights that the city has to offer.